 The official yo street zone football skills academy tracksuit is now ready to order! Please make sure to fill in the form below to place your order. You can pay via PayPal, direct debit or in cash on the first session.